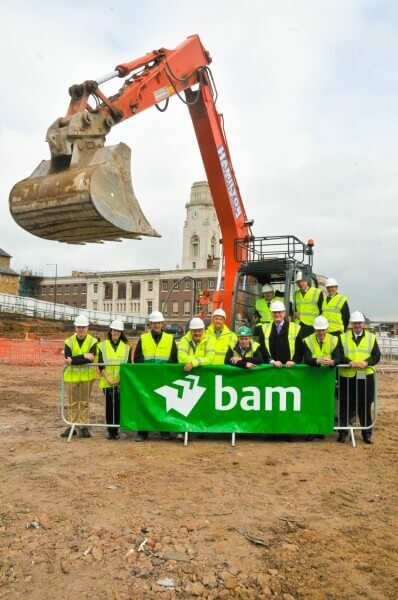 Building of the new Barnsley Sixth Form College campus has been officially started at a ground-breaking ceremony. 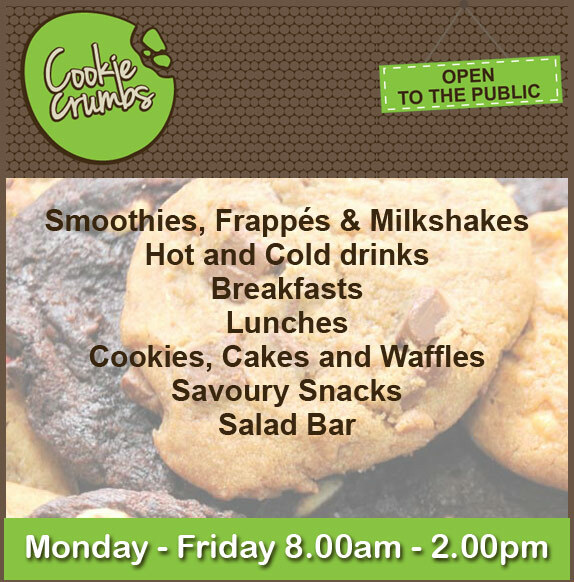 The £18m campus on St Mary’s Place in Barnsley town centre is due to open during the 2015/16 academic year and will provide a first class learning environment for A Level students from South Yorkshire and beyond. College staff and students were joined by Councillor Roy Miller and Executive Director Matthew Gladstone from Barnsley Metropolitan Borough Council and representatives from BAM Construction to mark the start of building.